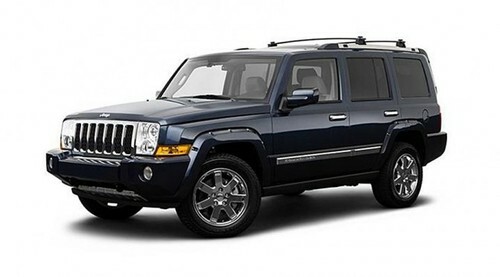 The Jeep Commander was first introduced at the 2005 New York Auto Show. While in production, it was sold as a 7-passenger counterpart of the Jeep Grand Cherokee. The Commanders styling was much more boxy than the Grand Cherokee, with an upright windshield and squared-off sides. Jeep is the 4th company to produce a vehicle called the Commander, after the Studebaker Commander, the Scammell Commander and the Mahindra Commander. NO waiting,Instant https://www.tradebit.com pages are printable.2006 2010 JEEP COMMANDER XK SERVICE REPAIR MANUAL SERVICE MANUAL Sercvice Repair Manual are saving you money on postage and https://www.tradebit.com is great to have. LAWN TRACTOR17.5 HP7 Speed...DeckModel No. 247.28901.